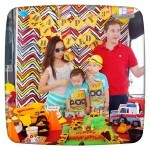 PERFECT PARTY DECOR BY PARTY PERFECT | Beverly's Net: family. food. fashion. 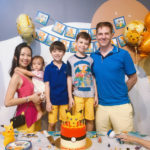 PERFECT PARTY DECOR BY PARTY PERFECT – Beverly's Net: family. food. fashion. 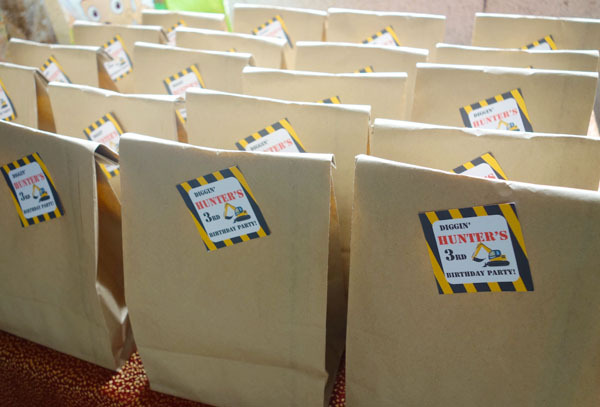 We were really amazed when we saw what Party Perfect had whipped up for Hunter’s 3rd birthday party! 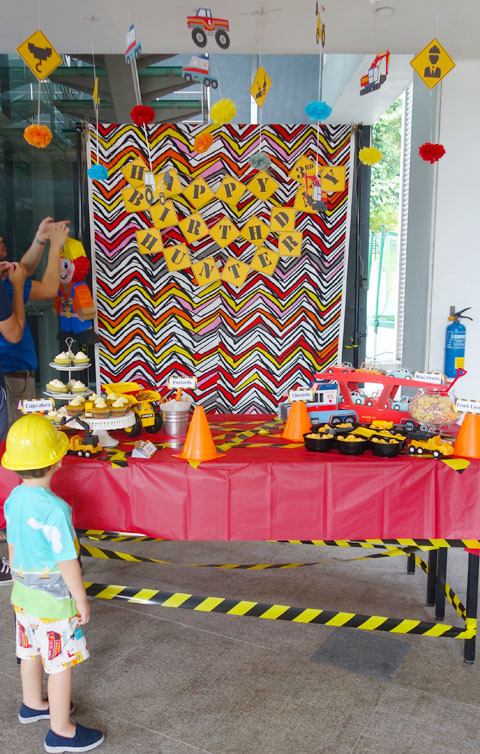 They’d done all the purchasing and DIY-ing of all the decor, put together the entire theme table, and brought snacks and cupcakes to go on the theme table. We just rocked up!! And it was amazing! It’s kinda great to be lazy sometimes. I’ve gone the whole DIY route for all their birthdays before and, whilst it feels sooo satisfying seeing your hard work up there, it’s also completely draining. It’s NOT easy doing the crafting (can only do it after the kids have gone to bed), and the day itself is complete madness trying to handle two kids and set up everything. 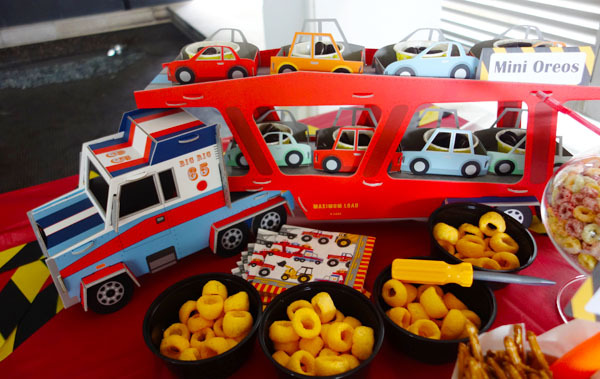 My favourite was the centrepiece: a Car transporter with cars, filled with cupcake cases of mini oreos. It was gorgeous and can later be used as a toy after the party, because you can press the button and it makes all sort of truck noises! Too cute. There were also mini black tubs with cheezels, and a big glass jar of fruit loops. Everything was round-shaped to look like lil tyres! This was the setup of the theme table. A full blown construction zone site! 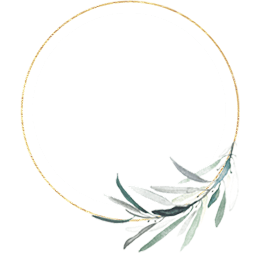 Every single thing was organized and put together by Party Perfect – it was a real feast for the eyes. Personally? I loved the construction danglies from the ceiling! 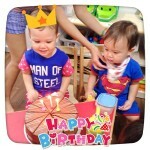 A photo of the kids, drawn like bees to honey, to the theme table. The toys and snacks proved pretty irresistible! 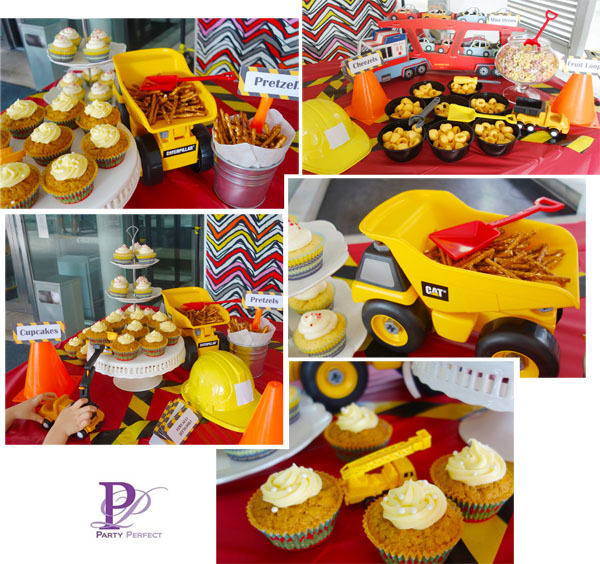 Party Perfect had the brilliant idea to do a Decorate your own construction hat station. The kids had crayons, stickers and tape to go nuts with. Party Perfect also put together all our Favor bags! It was done construction lunch bag style, with a customized sticker on it. 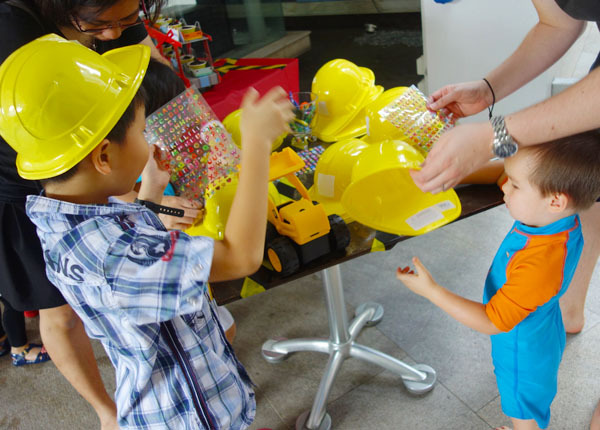 Inside, they popped in a spade, a box of biscuits, some lollies and a construction vehicle (which I bought online). This is Hunter, shortly after we rocked up to the party. He’s just standing there, stunned, taking it all in! 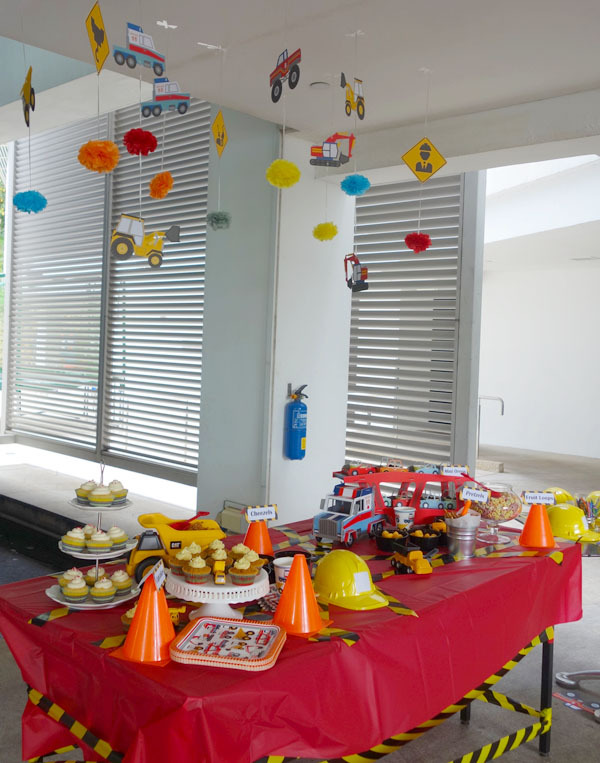 Party Perfect services include conceptualizing, creating/making, setup and dismantling of all decor. 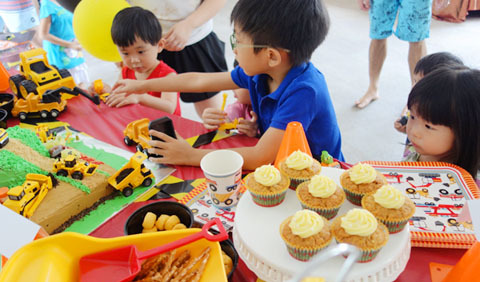 They work on both Weddings as well as Celebrations (such as kids’ birthdays). Their prices range from SG$500-$1,500. Peace of mind and ability to actually enjoy your own party? PRICELESS. 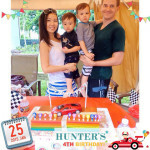 Previous DUMP EVERYTHING, IT’S HUNTER’S 3RD BIRTHDAY!